When I first met Paul Bracq (the MB Grand 600 designer), while owning a 1969 Chevy 396 El Camino, I jokingly asked Paul -"Wouldn't it be fun to build an MB 600 Benzomino?!". Paul replied, "Why not?". It took only 3 weeks after Paul Bracq got back to Bordeaux, France that I had design renderings on my desk. And so I got started on the project. One year later the BENZOMINO was finished and my wife, Ruth and I drove the car with an M-100 engine test set-up to Charleston, South Carolina. 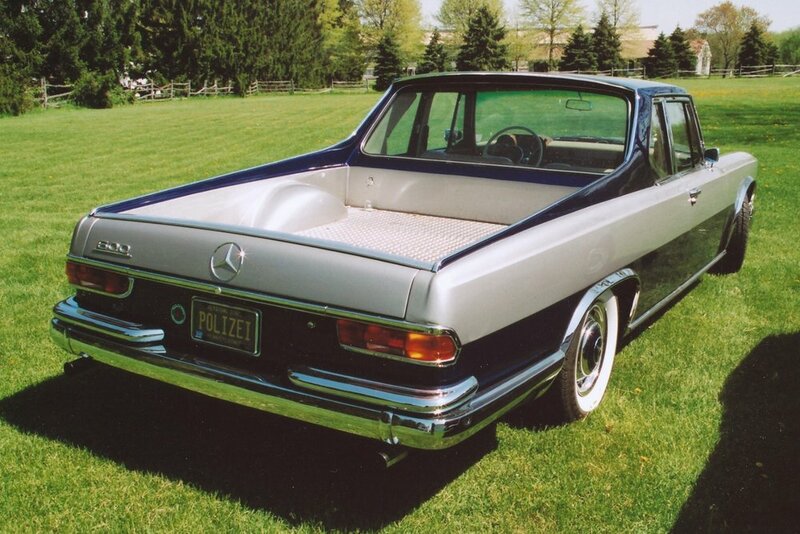 Paul Bracq personally critiqued the design in Charleston, SC during an M-100 Lode Star Fest and it inspired a 2nd car to be built - the EL BENZO.